Motorola had an excellent 2014 and is heading for an even better year, thanks to the success of the Moto Line, especially Moto X, one of the best Smartphones in the market that you can buy without breaking your bank account. 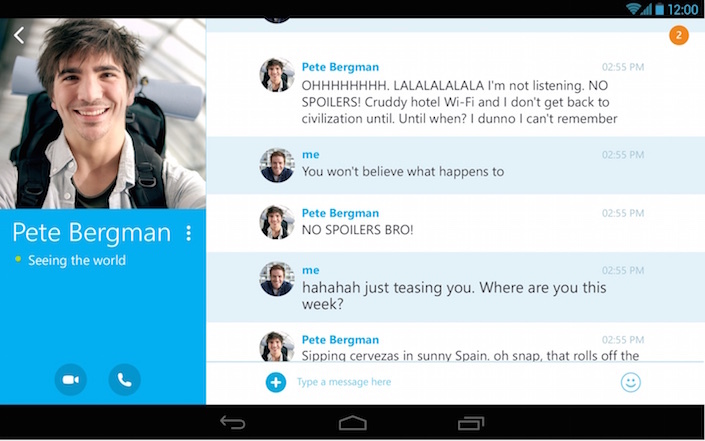 If you like instant messages, you can use a lot of different apps for that on your Moto X, not only WhatsApp. 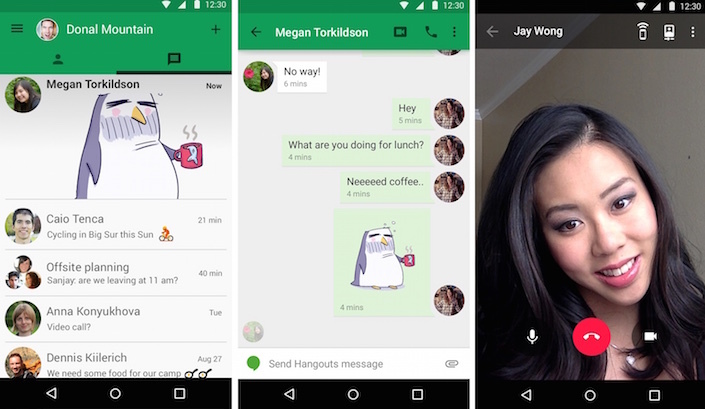 Here are the 3 best alternatives to WhatsApp for Moto X, that are also 100% free. Most people, don´t matter what kind of cell phone they have used Gmail, so Google Hangouts give us a great app to communicate with our friends and family, you can text, send photos and even audio and video calls.